H&H’s touring exhibition consists of a series of linked panels which includes stunning photographs of some of the finest Harrison organs. If you would be interested in inviting the exhibition to be hosted in your area, please get in touch with the Administrator on 0191 378 22 22. 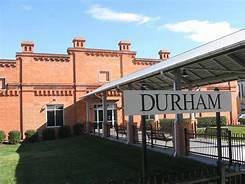 Durham is on the main line from London to Edinburgh. Journey time from London (King’s Cross) is less than three hours; from Edinburgh less than two hours. There are also good cross-country services. Click here for train timetables on the Internet. From the station, either take a taxi to the workshop, or take the bus (from the bus station nearby). 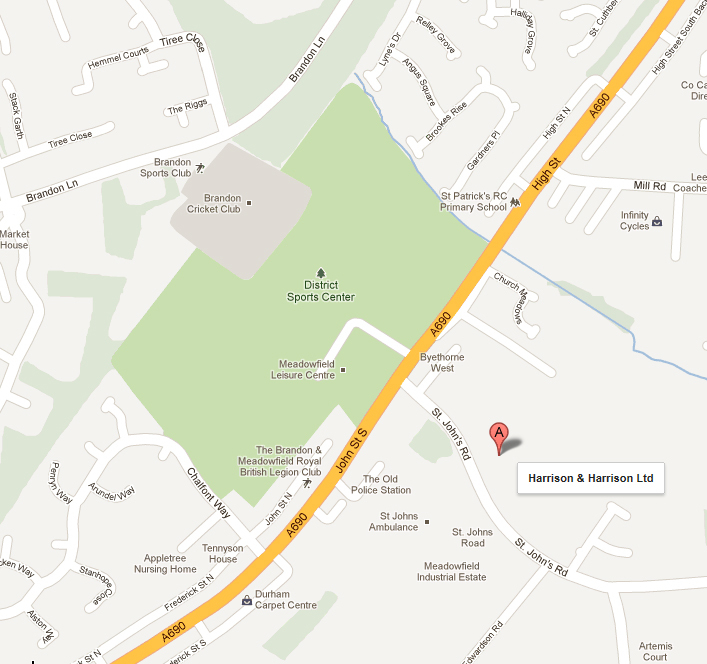 Services 46 and 49 stop near the Meadowfield Sports Centre, which is a short walk from the workshop. 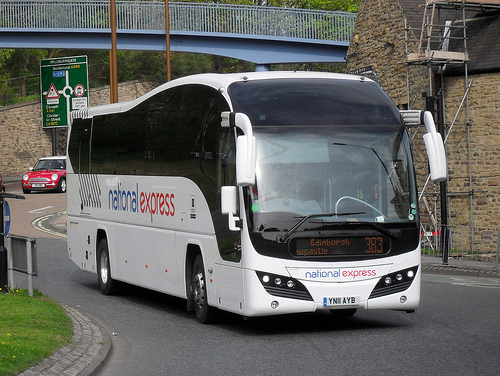 Durham is served by National Express Coaches. 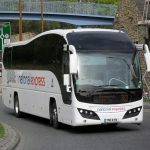 Local bus companies run frequent services to Meadowfield. 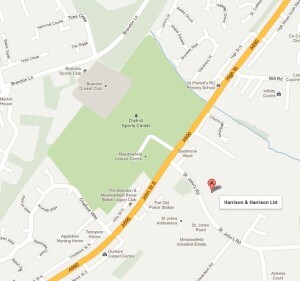 Services 46 and 49 stop near the Meadowfield Sports Centre, which is a short walk from the workshop. The workshop is the second building on the left hand side of St John’s Road. (click here for map). 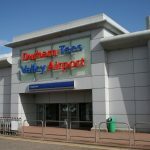 The main airport is Newcastle, 25 miles (40 km) north of Durham: connection by Metro to Newcastle Central station, then a short train journey to Durham. 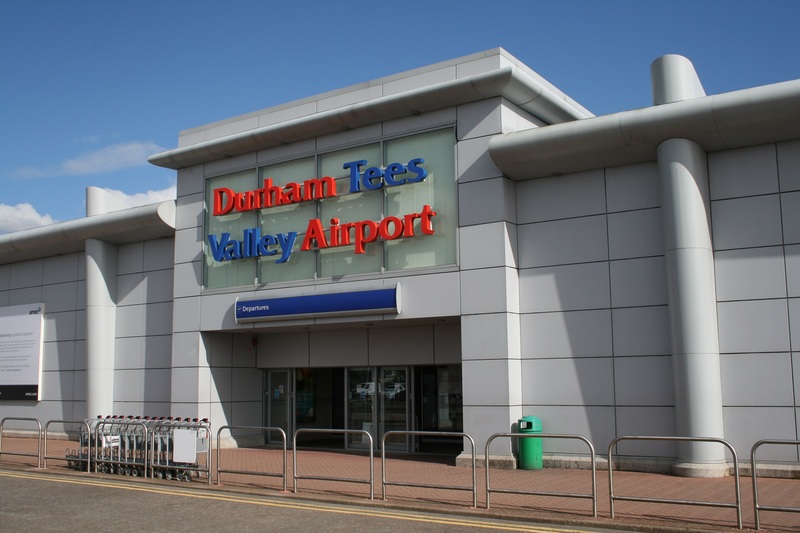 There is a smaller airport at Durham Tees Valley, 25 miles (40 km) to the south: bus connection to Darlington station, then a short train journey to Durham. 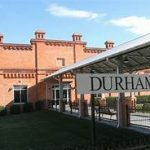 From Durham you can take a taxi or use the bus services. The workshop is the second building on the left hand side of St John’s Road.